Let Us Support Your Personal Growth! Call now! We are a group of skilled counselors committed to providing professional, compassionate care. Since 1990, we have sought to provide safe, non-judgmental guidance to help our clients find personal growth and freedom from the emotional pain they are experiencing. We offer a wide range of specialties, including marriage counseling, family counseling, grief counseling and much more. Contact us today to get started. We are here for you. 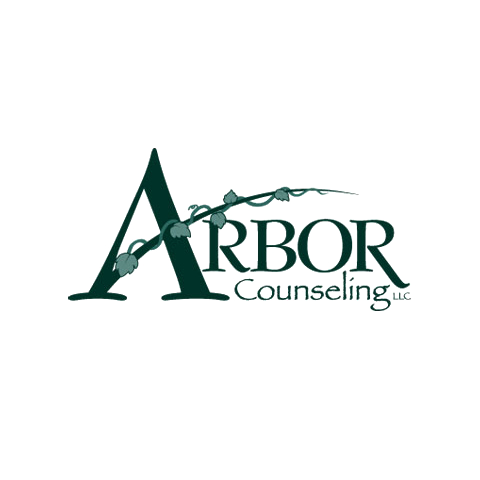 Currently there are no reviews for ' Arbor Counseling '.